Napier's series of roller covers are full size but can be rolled up so small they can be hung from a belt loop or bag. Protects your firearm from knocks and scratches, is fully waterproof and keeps it covered when out in public. 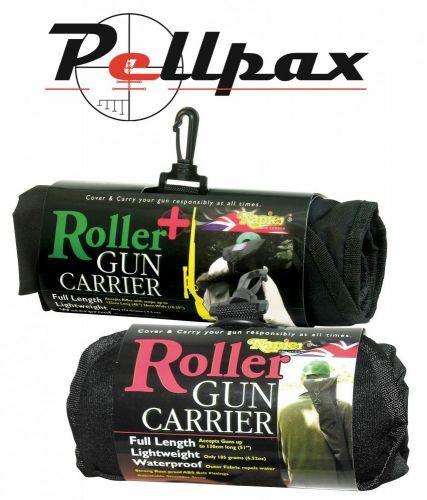 This gun bag is available in both rifle and shotgun sizes. - Size : 48" x 10.25"
- Size : 51" x 10.25"